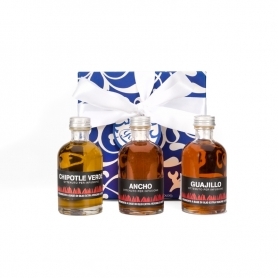 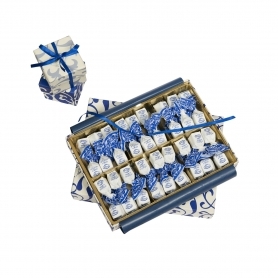 > Gift Baskets>Small packages>Gift box crates, 280 gr. 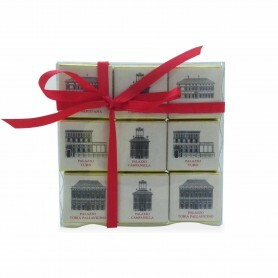 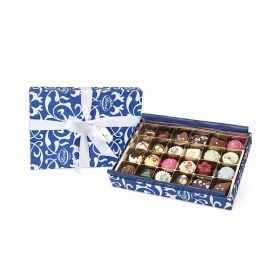 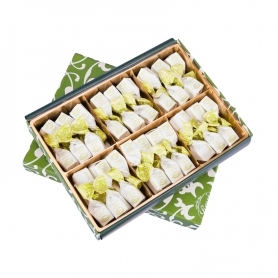 Gift box crates, 280 gr. 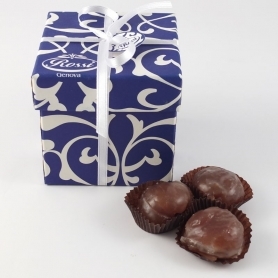 From the collection - VELIERI - another sweet of the Genoese tradition. 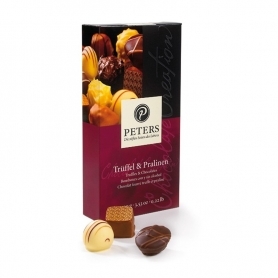 Made as it should be! 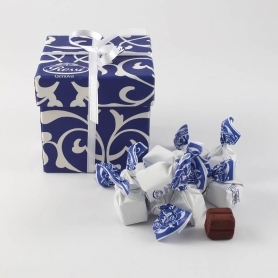 Traditionally, there were several varieties of cannabis, which are now no longer produced. 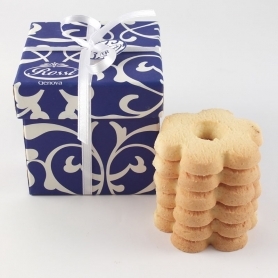 It was, in fact, a biscuit-like reproduction of a basket that contained a hen's egg, and was traded in the Passover period. 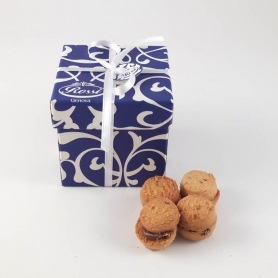 Today its shape invokes a flower, obtained with a special mold, but its name has remained unchanged. 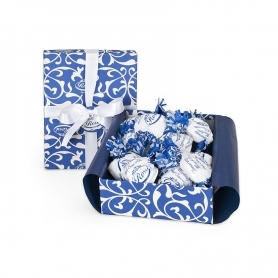 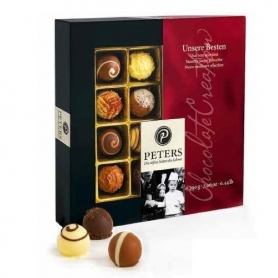 Discover all products in the category "Small packages"
Gift boxed kisses, 350 gr. 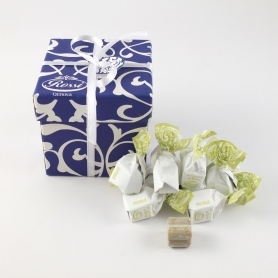 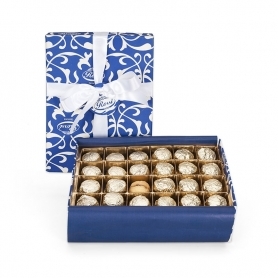 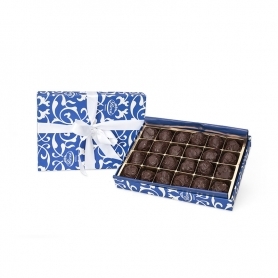 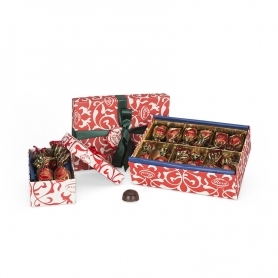 Gift boxed kisses, 700 gr. 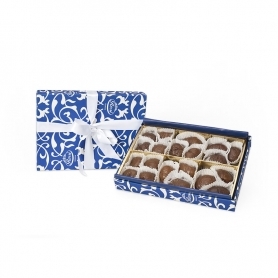 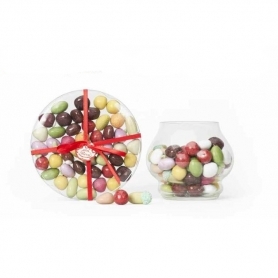 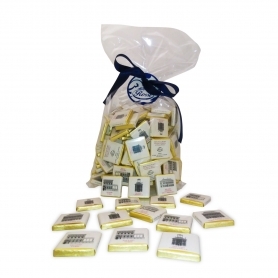 Sassello Soft Gift Amaretti in gift box, 300 gr.